I always enjoy seeing what music authors listened to when writing the books I love. There were a few extra songs I listened to while writing Bremusa and also Calix, but I kept them aside for now. Most have some tie to part of the story in some way or one or more particular character. “Don’t Stop Me Now” is the song that most represents Orestes’ personality and I couldn’t help but add it in. Here is the list of songs I listened to repeatedly while writing Satyr from the Shadows. 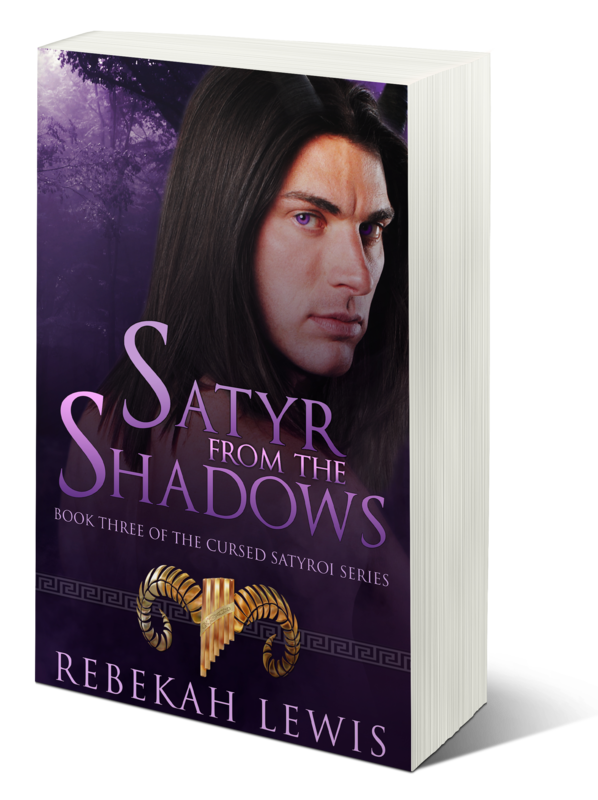 Read any of my backlist and post a review on Goodreads, Amazon, All Romance, or Barnes and Noble (and anywhere else you like) between (7/16) and Wednesday, (7/29) at noon EST and win either a mobi or epub (your choice) of Satyr from the Shadows a day and a half before the release day. You can review multiple books for multiple chances. The full novels are two chances and the shorts/novellas are one. Email or private message me on facebook with the link to the review when they are live. Reviews have to be from between these dates to be eligible.